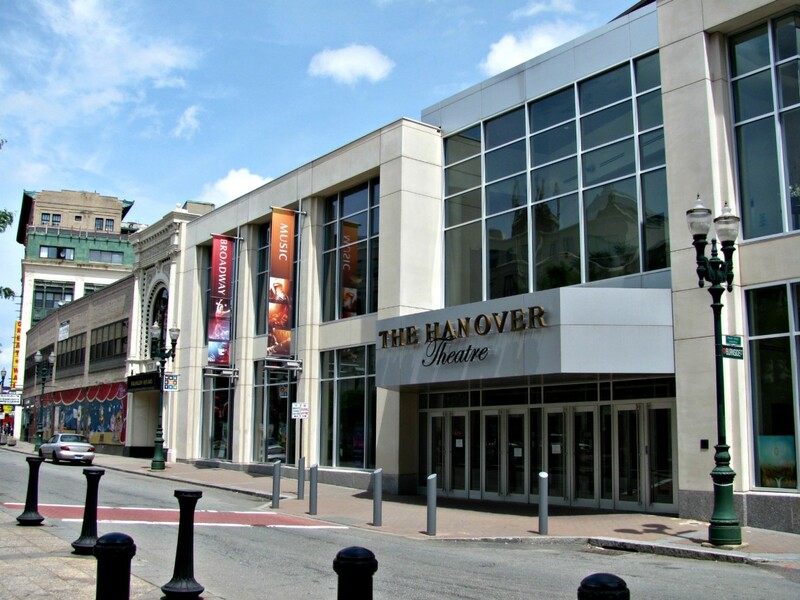 The city of Worcester’s Coalition Against Bias and Hate will host a community forum, “Reporting the Story: Responsible Journalism,” at 6 p.m. Wednesday, June 21, at the Hanover Theatre for the Performing Arts. The discussion will center on media’s responsibility in reporting. In addition, the concepts of fake news and alternative facts will be discussed, as well as the community’s role in challenging those ideas. 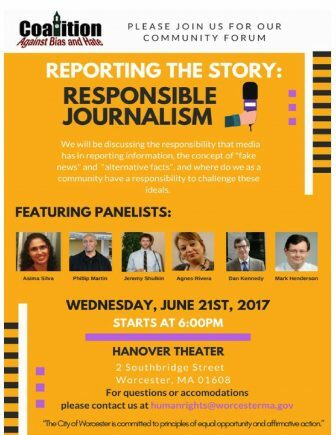 Panelists include Northeastern University Journalism Professor and regular panelist on WGBH-TV’s “Beat the Press” Dan Kennedy, Asima Silva, WGBH Senior Investigative Reporter Phillip Martin, Jeremy Shulkin, Agnes Rivera and Worcester Sun co-founder Mark Henderson. For questions or accommodations, email humanrights@worcester.ma. Anna Maria College announced that John W. Hamel has been named vice president for Enrollment Management. Hamel will lead enrollment initiatives for undergraduate and graduate students consistent with the mission of Anna Maria. His vast experience in recruiting nationally and internationally, supervising student financial aid and overseeing marketing strategies at numerous institutions and organizations will continue to advance Anna Maria in on-ground and online markets. Hamel most recently worked as the Director of National College Fairs Programs and Services at the National Association for College Admission Counseling (NACAC) in Arlington, Virginia. 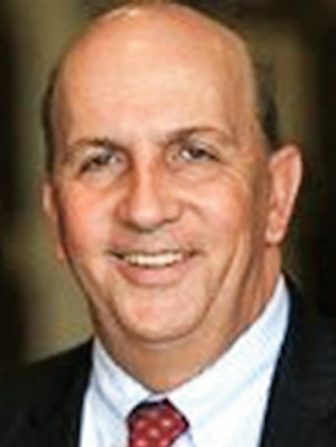 Previously, he held the positions of Assistant Vice President for Enrollment Management at Suffolk University and Director of Admission and Financial Aid at Merrimack College, accumulating nearly three decades of experience in higher education. 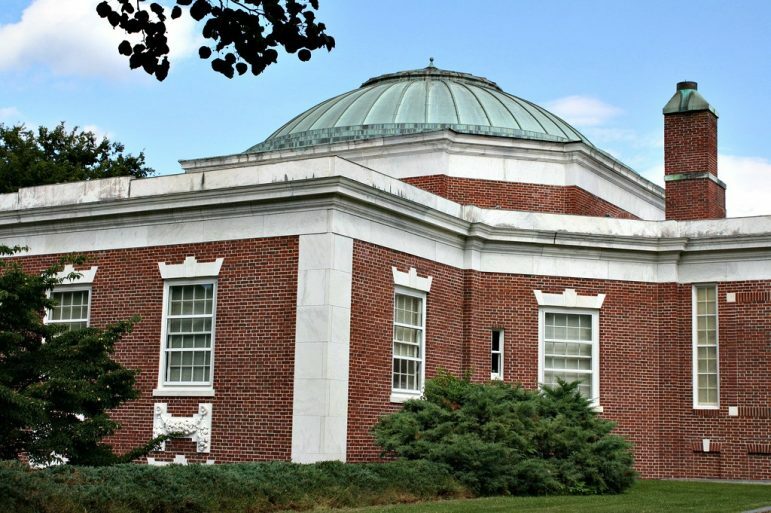 The American Antiquarian Society will host “Declaring Independence: Then & Now,” a 40-minute public performance piece in which a narrator and five costumed re-enactors bring to life the Declaration of Independence. The free performance is planned for 7 p.m. June 27. The program will also be held at other historical venues including Old Sturbridge Village, Longfellow’s Wayside Inn in Sudbury, First Parish Church in Fitchburg, Old North Church and Historic Site in Boston, and The Depot in Lexington. In each public reading, five costumed re-enactors will render the words of the Declaration line by line, assisted by a narrator who sets these words in their rich historical context. Some lines will be familiar to all; others – especially the many grievances that justified altering an ancient government – will receive background and commentary. As the re-enactors dramatize these 18th century words and ideas, the narrator will draw out their meaning and challenge the audience to consider their relevance and power for today. Declaring Independence: Then & Now is part of a multi-year joint initiative of Freedom’s Way National Heritage Area and the American Antiquarian Society to engage citizens in the ideas and transformative potential of the Declaration of Independence. This initiative includes researching the ways in which independence was conceived and debated within Colonial communities in the years leading up to 1776; tracing how the Declaration’s role evolved in American communities; and considering the challenges and potential of this living document for Americans today. The Worcester Public Schools are soliciting feedback from parents. The 2017 parents survey is available in English, Spanish, Portuguese, Albanian, Vietnamese, Arabic, Twi and Nepali. The Family Resources Center of You Inc. is starting a support group for children 12-15. The group will explore social skills, arts and crafts, cooking and more. 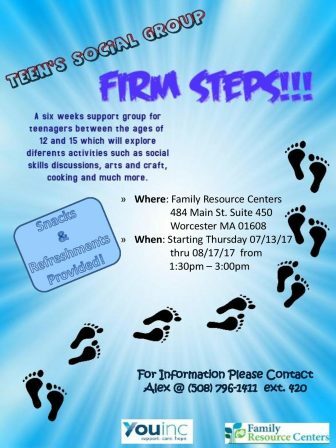 The six-week group will meet 1:30-3 p.m. Thursdays, June 13-Aug. 17, at the Family Resource Center, 484 Main St., Suite 450, Worcester. More information is available by calling Alex at 508-796-1411, Ext. 420. The financial website SmartAsset has determined which big cities in the United States have the healthiest housing markets, and Worcester came in at No. 41 of the 100 cities included in the study. Each city was ranked in the study according to its performances in the metrics of stability, risk, fluidity (ease of sale), and affordability. Worcester’s ranking was supported by a low number of homes decreasing in value as well as the short amount of times homes generally spend on the market. SmartAsset found that 5.8 percent of Worcester homes are decreasing in value, and homes for sale spend an average of 29.3 days on the market. The study also showed that 16.2 percent of homes have negative equity.